Khammam, Feb 16: Congress and its leaders are issuing statements as if there was no Mahakutami in Telangana in the ensuing general elections. But, the Telugu Desam leaders in the state are saying the exact opposite that the Mahakutami is prevailing and it will continue in the Lok Sabha elections. TD district president Tulluri Brahmahaiah asked the Congress to leave Khammam LS to the TDP. 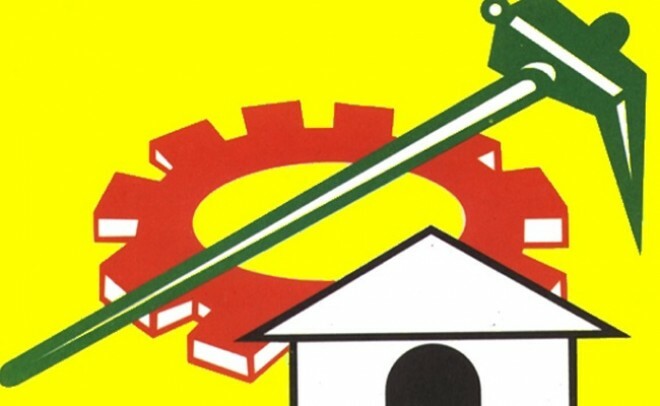 He claimed that the TDP had its base in the constituency and the party had contested in 3 Assembly seats under the Khammam LS constituency in the recent elections. It won two seats Aswaraopet and Sattupalli and lost in Khammam. "It is proper to give Khammam LS seat to the TD", he said. When asked whether there would be a Mahakutami in AP he said that there would not be any alliance between the Congress and TD there, but it would continue in Telangana. He said that the district TD unit was asking the high command to allow the party in TS to sail with the Mahakutami. He added that the Khammam unit had expressed its view to party national president Nara Chandrababu Naidu and Telangana TD president L.V. Ramana. “The Mahakutami won five assembly seats in Khammam LS constituency. The TD vote perfectly transferred to Congress. Because of it, three MLAs won from Palair, Madhira and Kothagudem”, he said, adding that it was just left to the Congress to leave the LS seat to TD.